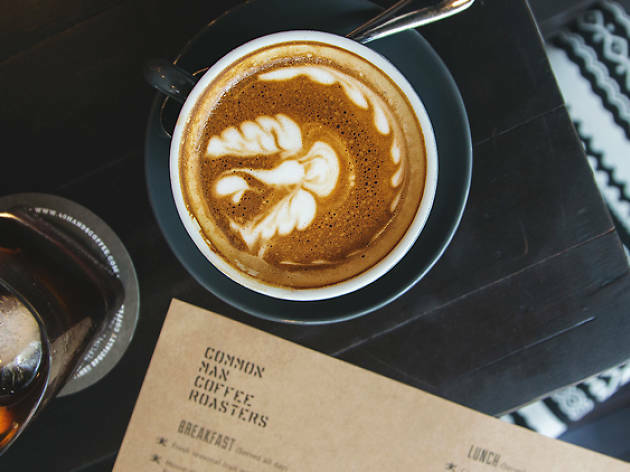 The festival dedicated to the roasted bean returns, this time, though, featuring a slew of activities other than just sampling coffee roasts. 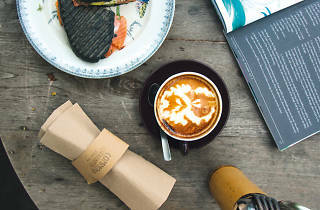 Learn to create your own acai bowl with the folks from Project Acai, discover how coffee is brewed in Japan, or enjoy a chocolate and coffee pairing tasting session with Bettr Barista and Krakakoa. 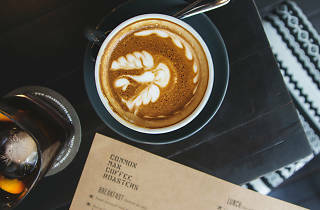 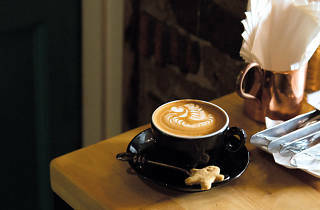 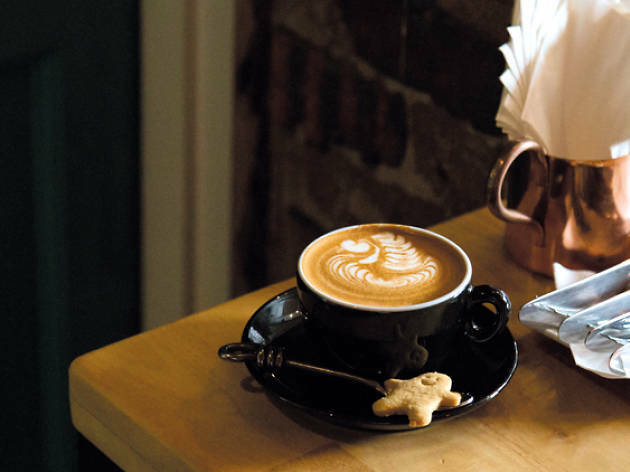 There's also the café-hopping trail, which brings you to four cafés, including Chye Seng Huat Hardware and Common Man Coffee Roasters, where you'll learn the art of coffee roasting and maybe pick up a skill or two from the baristas on how to prepare a perfect flat white. 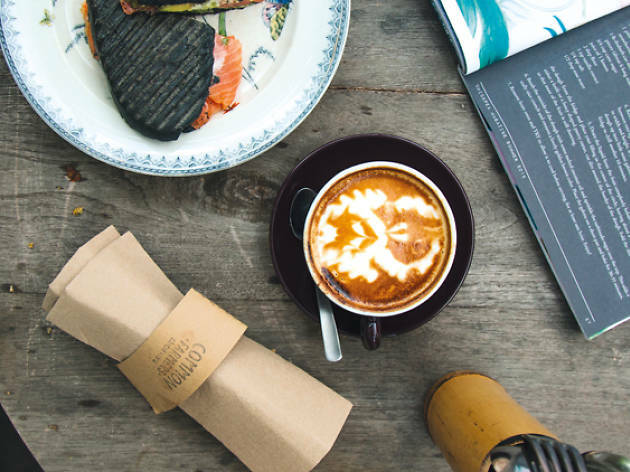 With over a hundred exhibitors slated to pitch their tents, be sure to come thirsty – or sleepy.